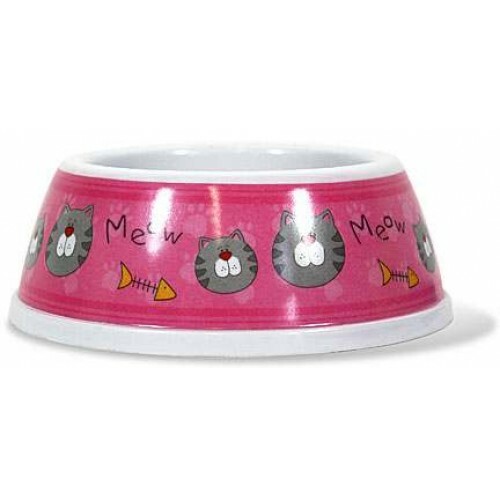 You can get the Pet Dish Meow Design Melamine Bowl for ONLY $1.99 and FREE SHIPPING! 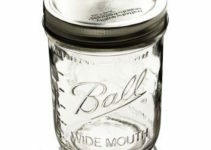 ***HOT DEAL*** Ball Mason Jars On Amazon! 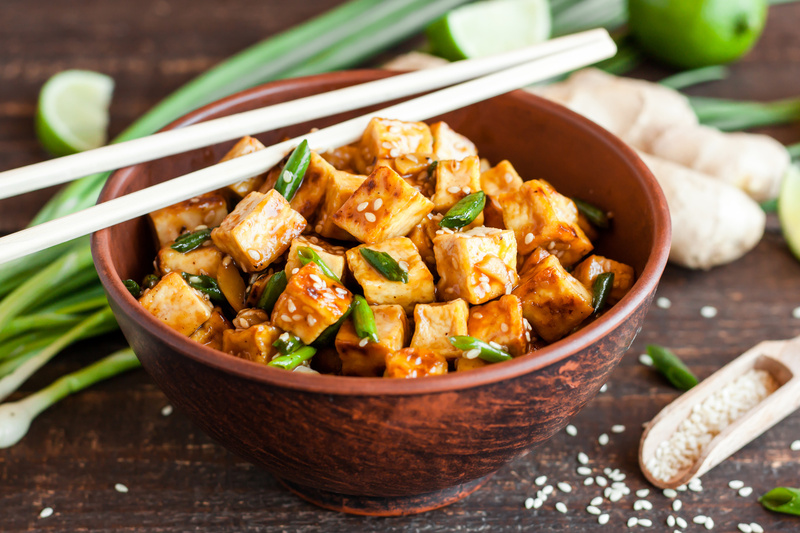 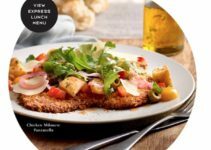 Make It A Lunch Date With This!